We don't just sell software; we provide an ongoing service to our clients. The Tap Inspect app is just the beginning. Once you do a report, we archive it safely on our server so that if your computer crashes or you get a new phone or tablet, you can sync to our website and get your reports back quickly. We also handle securely publishing your reports to the web and notifying your clients and agents that reports are available so you don't have to. Part of our commitment to providing ongoing service means always getting better. 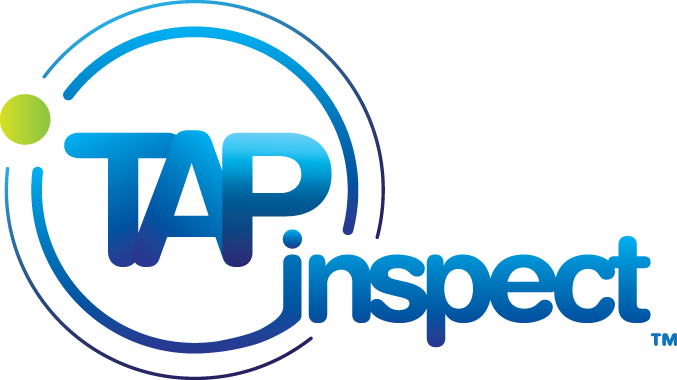 We're constantly updating Tap Inspect by adding new time-saving features that can improve our system and make inspections even easier. Instead of buying a new update to Tap Inspect every year, we want our customers to have those upgrades as soon as they are available.